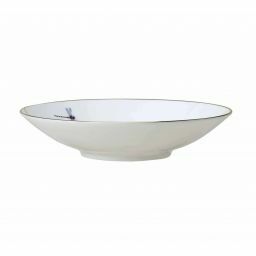 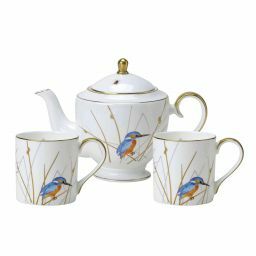 With the Reed collection of fine bone china tableware, you can bring all the natural charm of the English countryside directly into your home. 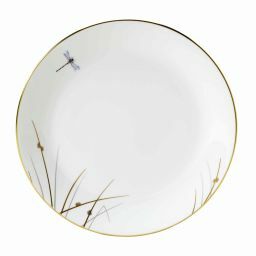 This beautiful bone china dinnerware collection features plates, bowls, tea sets and mugs designed by our team of craftspeople in Stoke-on-Trent. 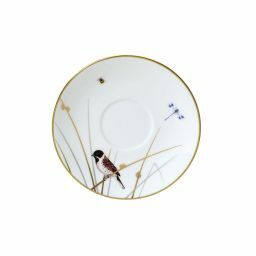 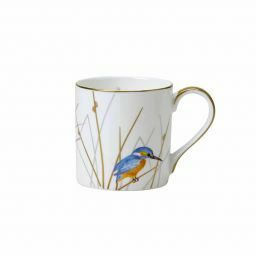 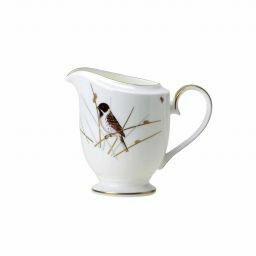 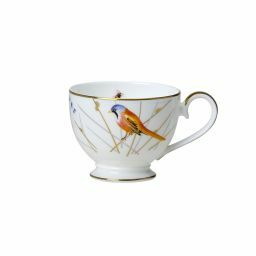 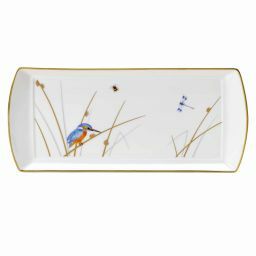 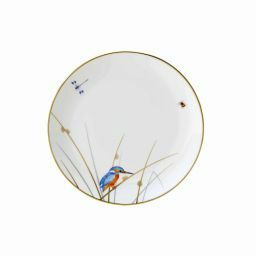 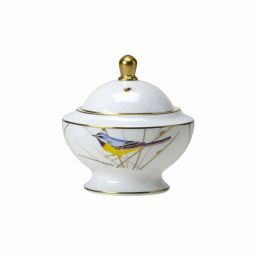 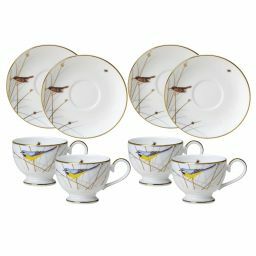 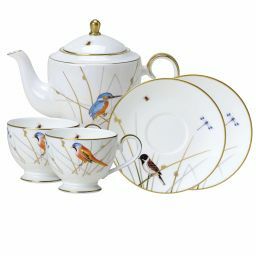 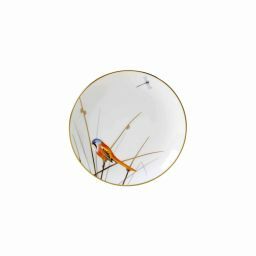 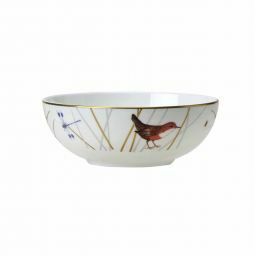 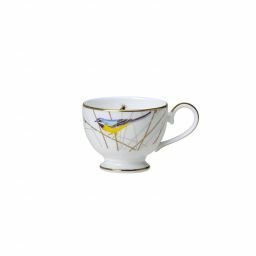 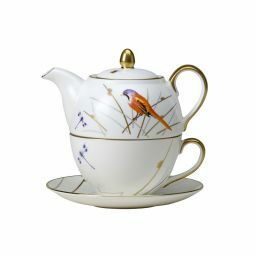 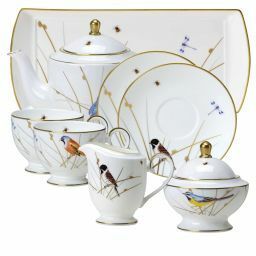 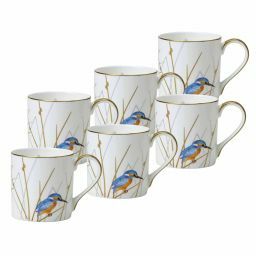 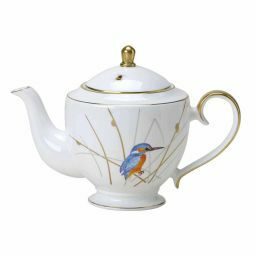 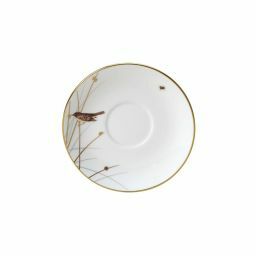 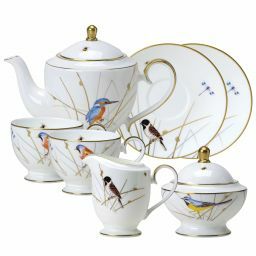 This bone china dinner set is intricately styled with vibrant hand-painted illustrations of iconic wetland birds, such as kingfishers, reed buntings and lapwings, and a showcase of the craftsmanship that is still found in the world-renowned Potteries. 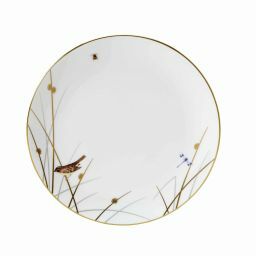 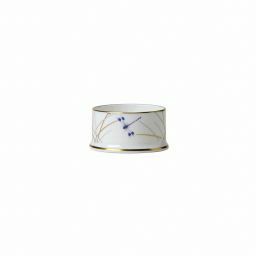 As a final flourish, 24-carat gold edging gives this fine bone china tableware a tangible sense of opulence and refinement.